Using family values to make products of value! 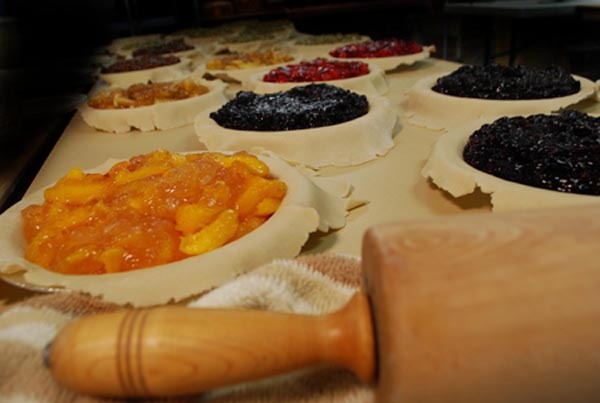 For over 25 years we have been baking wholesome products of quality in our kitchen for you! Our baked goods are hand-made by our family for the enjoyment of yours! 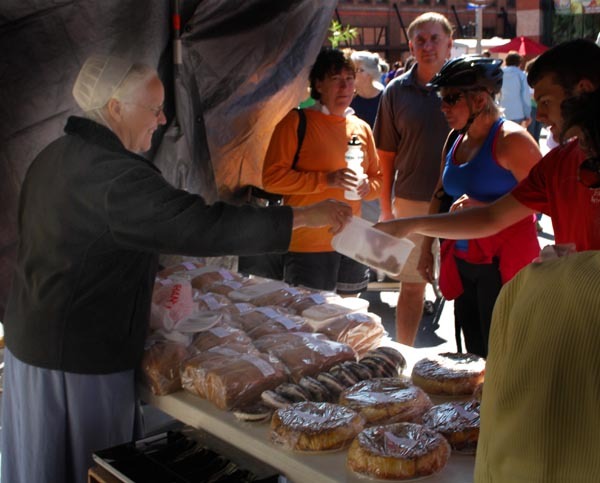 For years we have been selling our pies and baked goods from our stand "Mast Family Farm" at the Downtown Farmer's Market in Des Moines. Come on in and learn more about who we and how we bring our home to yours! This is our home and bakery in quiet Leon, Iowa. Click here to go inside! 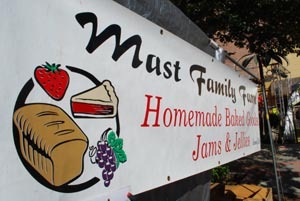 Copyright 2009 Mast Family Farm *Please note all orders presently must be picked up at our bake stand in Des Moines. Soon we will offer shipping & internet sales!